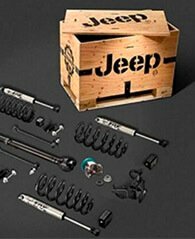 Jeep Accessories, Performance and OE Replacement Parts at Wholesale Prices! 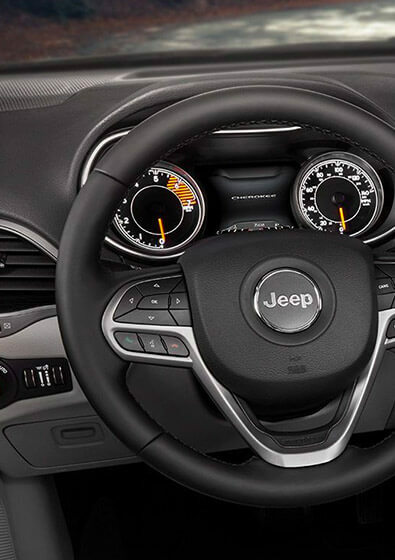 JEEPS ARE US - SINCE 1990! 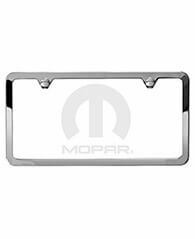 As a leading Jeep Parts retailer, we carry a large selection of Factory Original OEM Replacement Jeep Parts and Jeep Accessories from MOPAR. 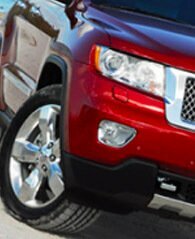 With over 25 years of experience, you can shop with confidence when shopping for your Wrangler, Grand Cherokee, Liberty, Patriot, Commander, Compass and Cherokee, all at discount prices. 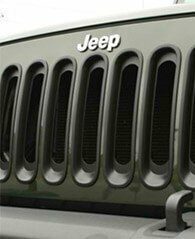 Jeeps Are Us Parts - New Name, Same Great Company, Same Great People! 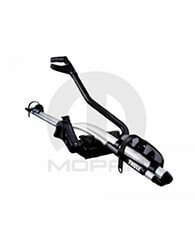 If you've been looking for an elegant, convenient way to mount your bicycle on your vehicle's roof, look no further. 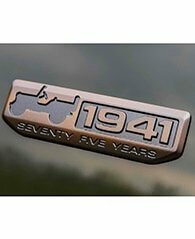 Add a unique bronze accent to your vehicle with a 1941 emblem originally on the 75th Anniversary Edition. 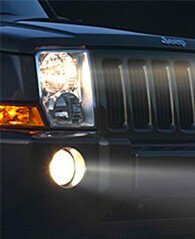 Be safe while driving in inclement weather with our fog lamps. 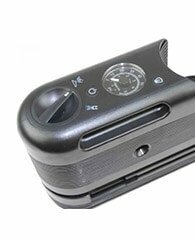 Made with a Black polyester powder-coated finish. 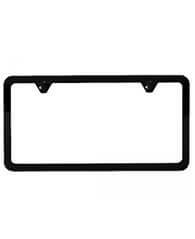 Make your Liberty stand out with this beautiful license plate frame. 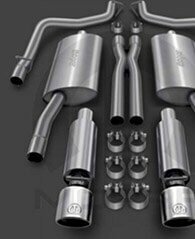 Pump up the volume of your Jeep Cherokee with this Cat Back Exhaust System. 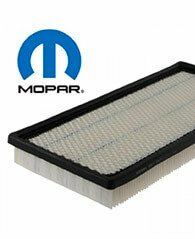 Excellent filtration and dependable protection for long engine life. 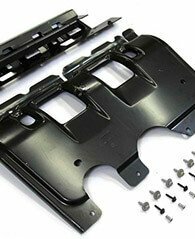 Ignition coil cover for the left side of the engine, same as production. 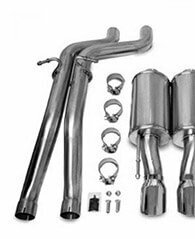 Pump up the volume of your Jeep Renegade with this Mopar Stainless Steel Exhaust System. 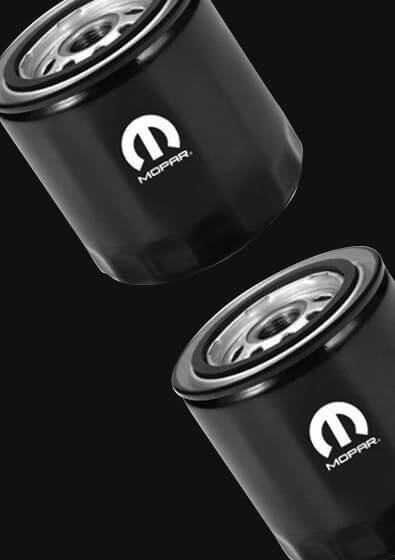 Be ready for a roadside emergency with this genuine OEM tire compressor. 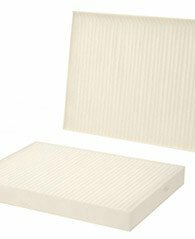 Keep particles like pollen, dust, and sooty exhaust gases out of your interior cabin by providing an excellent filtering system. 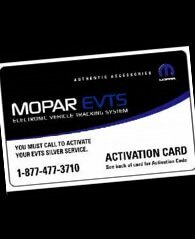 Adds 24/7 Monitored Smash & Grab Protection to your Silver Service Plan. 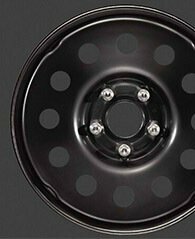 Be confident in your off-road adventures with these wheels. 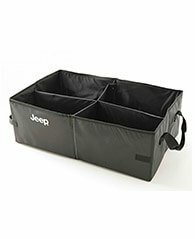 Keep your cargo organized while you're on the go with a durable, premium cargo tote. 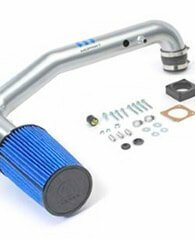 These reputable lift kits work perfectly with all Wrangler vehicle systems. 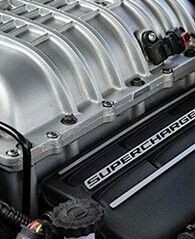 Provide noticeable horsepower and torque gains under varying atmospheric conditions. 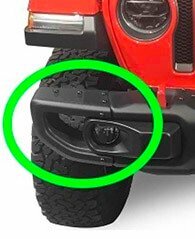 Add a rugged, distinct look to your Wrangler JK. 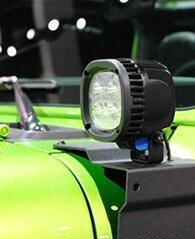 Light up your off-road experience with these genuine OEM LED Off-Road Lights. 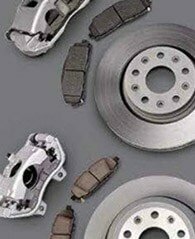 Be ready to take on the toughest terrain with confidence with this brake kit. 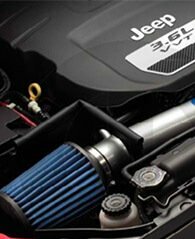 Give your Wrangler JL a great look and superior protection.